Let the Blazer Exhibits repair specialists make your trade show booth look like new! Our staff can walk you through the process and get your booth into show shape. Instead of using your budget on a new custom trade show display, try a strategic upgrade or booth repair of your current trade show exhibit. Even professional installation and dismantling cannot prevent normal wear and tear. Having your exhibit regularly cleaned and maintained means that it is functioning properly, looking its best, and always show ready. 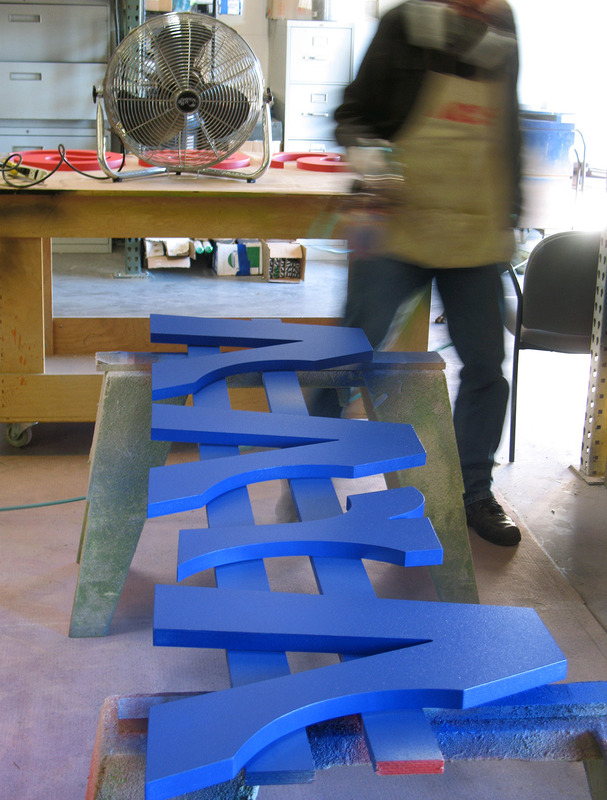 Sometimes components get scratched, dented or otherwise damaged during the setup, dismantling, take-down, packing, or shipping process, which is why exhibition services are so important. When we receive property, we inspect it, estimate needed booth repairs, and ensure that everything is in prime condition. A regular exhibition service program will significantly extend the lifespan of your exhibit. Blazer’s refurbishment team will perform options ranging from cleaning and detailing your exhibit to touching up graphics, booth repair, and even major adaptations for a different show or usage.